Who Won the Smartphone Car Dock from Car Solutions? Car Solutions Online Store for Automotive Electronics. Who Won the Smartphone Car Dock from Car Solutions? The promotion is over and it's time to announce the winner. The winner of the smartphone car dock is Mouhammed Med Moussaoui. 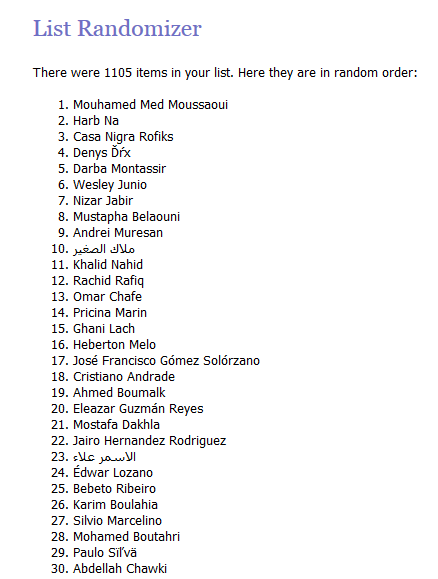 Congratulations to Mr. Moussaoui and thanks to everyone who has participated. Stay tuned for more promotions from Car Solutions and you can be our next winner!